Homsite is an affiliate of Home HeadQuarters in Syracuse, NY. 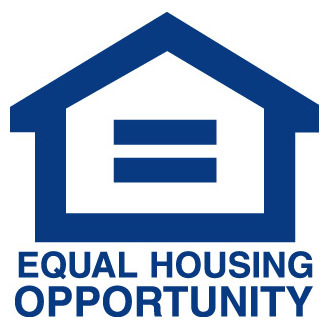 Home HeadQuarters meets the needs of underserved Central New Yorkers by providing low-interest home loans and grants, homeowner education and counseling, and real estate services designed to make safe and affordable home ownership a reality. Cayuga County Homsite Development Corporation, Inc.